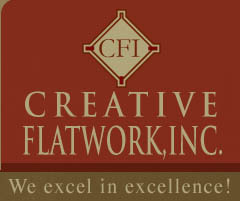 Welcome to Creative Flatwork, Inc. Welcome to our business web site and your preferred contractor for regular, colored, and stamped concrete. We realize that you have many choices in contractors, and we thank you for choosing Creative Flatwork, Inc.
Our customers consist of Custom Home Builders, Homeowners, Barn Contractors, Commercial Contractors, and City Municipalities in the Denver Metro area. Our goal is to strive for excellence in every aspect of our business. Our excellence begins with our innovative and creative designs and ends with our outstanding quality and customer satisfaction. 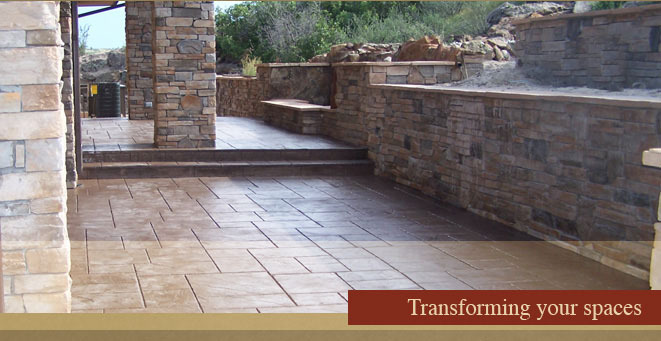 We specialize in basements, driveways, patios, entryways, sidewalks, barn slabs, and pool perimeters. We also, along with installation of new concrete, tear out and replace old concrete. All of this work is done in the Denver metro area. We excel in unique and creative designs using state of the art integral colored concrete and standard concrete.  Our customers can select from 48 colors of concrete.  These colors, complimented with a combination of 40 colors of release agents will create that beautiful two-tone effect for any application. Our team is insured, experienced and looking forward to performing for you. Please contact us today for a unique and beautiful concrete masterpiece.